Whether we like it or not, cleaning our house is a job that must be done. Today on The Home Hour, we’re strategizing to figure out how to make it easier! 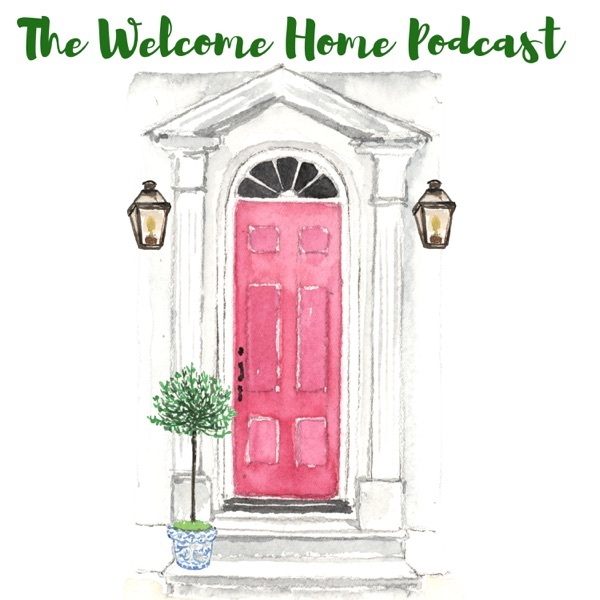 On this episode Kirsten and Graham chat with the Clean Mama herself, Becky Rapinchuck, about how schedules and routines can help make keeping a clean home more manageable! We discuss Becky’s approach to systematically laying out chores as well as her favorite time saving hacks, the best cleaning tools, and recipes to create your own all natural DIY cleansers. We also learn a great tip to help our kids to make their beds and get into a meaty debate with Graham’s cable guy over sharing favorite family recipes! Links we mention on this episode: Clean Mama Website! DIY Disinfecting Spray Recipe DIY Marble & Granite Spray Recipe Visit the Clean Mama site for great resources and printables and be sure to check out her newest book SIMPLY CLEAN! The post Cleaning House with The Clean Mama: The Home Hour, Episode 79 appeared first on Life, Listened..